Reveal firm, glowing skin with a concentrated blend of nutrients that includes the Celavive Cell-Signaling Complex. 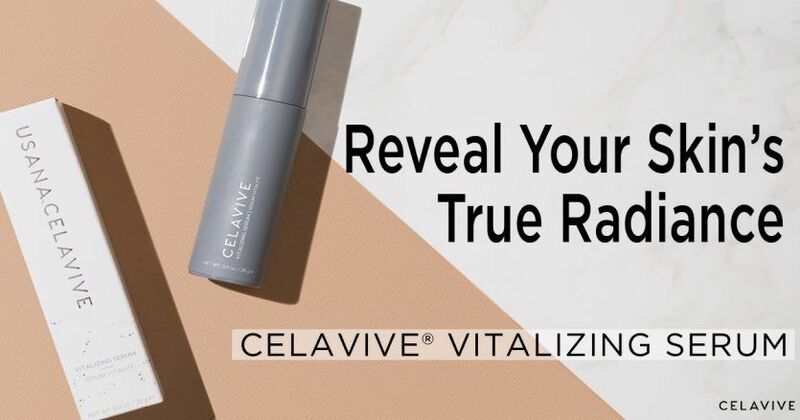 Dramatically reduce the appearance of fine lines and wrinkles and reveal your youthful radiance with Celavive Vitalizing Serum. Applied after Perfecting Toner or Hydrating + Lifting Sheet Mask, this water-based serum delivers targeted active ingredients and restores vital nutrients to help boost your skin’s natural renewal processes. 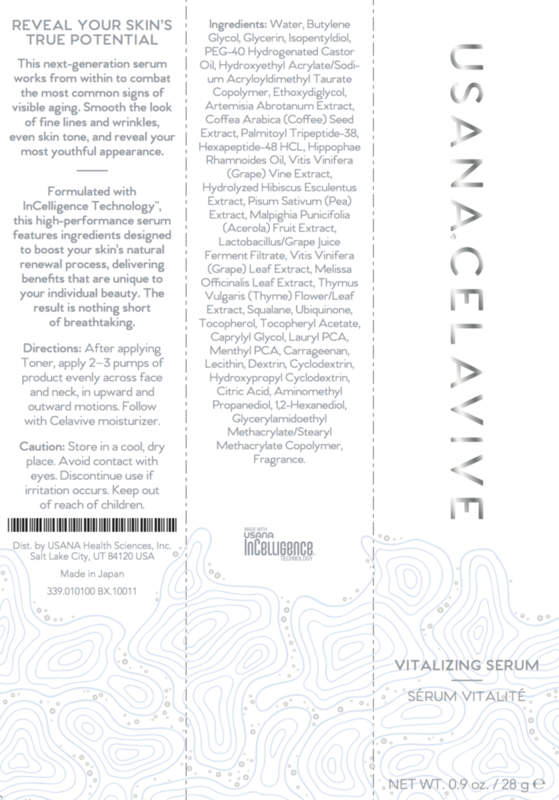 Celavive Vitalizing Serum includes a highly concentrated amount of the unique peptides and botanicals in the Celavive Cell Signaling Complex. The formula is also packed with nutrients and antioxidants to deeply nourish skin cells. 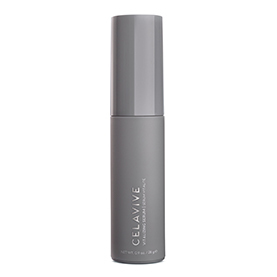 Made without alcohol or parabens, Celavive Vitalizing Serum is safe for dry, oily, sensitive, and combination skin. You may not be able to turn back the clock, but Celavive Vitalizing Serum may help you take years off of your appearance. Get powerful support for your skin cells’ natural ability to reduce the visible effects of chronological and lifestyle aging with the Celavive Cell Signaling Complex. The botanical extracts and peptides work together to promote firm, vibrant-looking skin. The complex works by using InCelligence Technology® to revitalize natural cellular processes that help renew a healthy skin barrier and skin matrix for a youthful complexion. 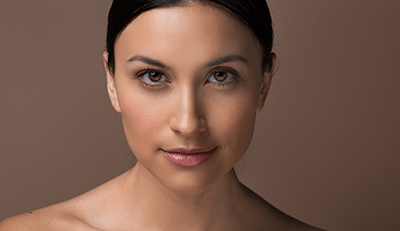 Supporting these processes within your skin can significantly reduce the appearance of fine lines and wrinkles and improve your overall complexion. 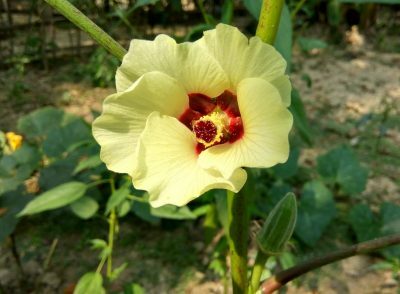 Adding to the visible lifting effects of the Cell Signaling Complex, okra (hydrolyzed Hibiscus esculentus) extract can relax the look of fine lines and wrinkles caused by repeated mechanical motion. Vitalizing Serum is also loaded with moisturizing ingredients. In fact, one ingredient in particular is designed to imitate your skin’s natural ceramide structure. Ceramides are key to maintaining the structure of lipids that link skin cells together. This synthetic ceramide has a scary-looking name—glycerylamidoethyl methacrylate/stearyl methacrylate copolymer—but it simply helps plump the skin to reduce the appearance of wrinkles. Youthful-acting skin is supple and resilient. Its strength comes from the ability to act a bit like a rubber band. It bounces back after stretching. The visible effects of less elasticity are gradual sagging and increased fragility of the skin. Maintain your skin’s youthful firmness by supporting strong collagen and elastin in your skin matrix with the Celavive Cell Signaling Complex. Collagen is vulnerable after sun exposure because the free radicals and dryness created can cause it to breakdown. 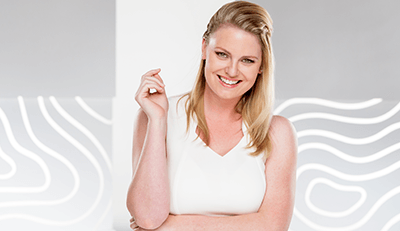 If too much collagen is degraded, you will see wrinkles and less elasticity in the skin. The Cell Signaling Complex targets key cellular processes that protect collagen and other structural proteins from breaking down to help minimize the appearance of fine lines and wrinkles. Similarly, in vitro models suggest the antioxidant activity of lemon balm (Melissa officinalis) and red grape extracts (Vitis vinifera) may help offset the effects of advanced glycation end products (AGEs). 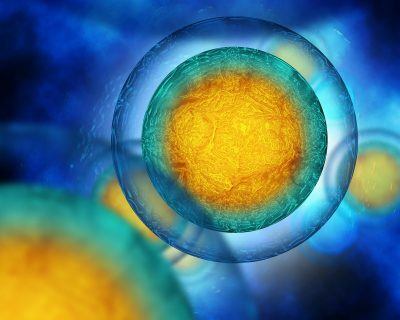 AGEs are destructive molecules formed in reactions between sugars and proteins, lipids, or nucleic acids. 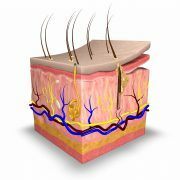 These molecules can cause collagen to become rigid and more prone to breakage. 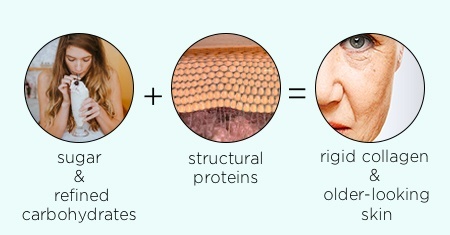 Collagen weakened by AGEs can cause skin to look thin, discolored, and slack. Oxidative stress can speed this process, especially from a diet full of fried foods and refined sugars. Inhibiting some of the effects of AGEs with antioxidants helps shield healthy collagen. So, skin’s elasticity is preserved. 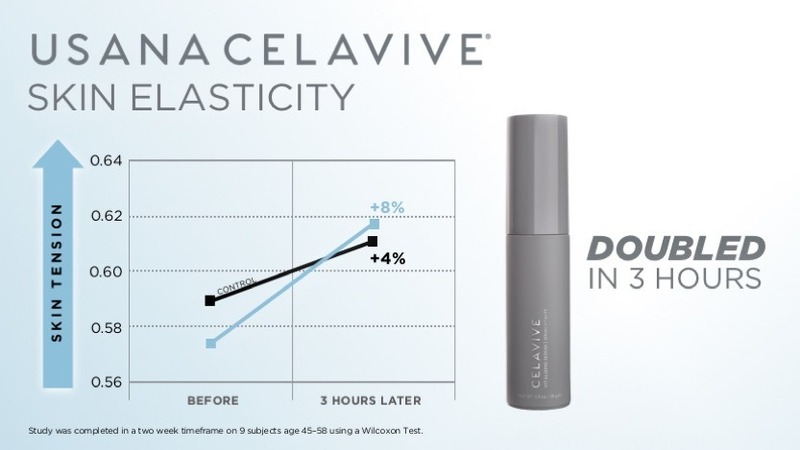 Results in improved elasticity can be seen after one use of Vitalizing Serum. A private study showed skin elasticity improved in three hours, meaning you’ll see visibly firmer skin. Protecting skin cells and natural lipids from damage helps preserve skin’s elasticity and firmness. One way to protect against damage and prevent early signs of aging is through the use of antioxidants. Melanin plays a protective role in the skin. However, when too much is produced in one area, you can see age spots, freckles, or uneven coloration. While shifts in melanin are usually normal, they can make you look less radiant than you’d like. Visible blemishes can also impact your confidence. Coffea arabica supports cellular processes that balance melanin production for reduced appearance of age spots. Resveratrol also helps support normal appearance of melanin. 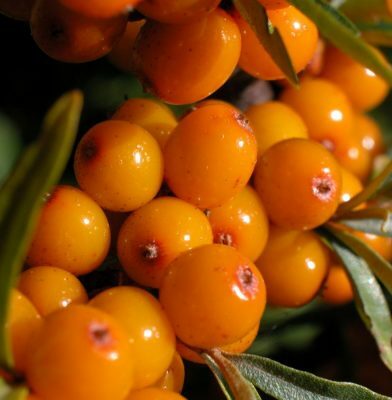 Sea buckthorn supports a refreshed, even skin tone. It also helps balance sebum to help keep pores clear. Pea seeds and their extracts contain proteins, sugars, fats, and salts that may help reduce visual blemishes on the skin. Acerola (Malpighia punicifolia), a bright red fruit, is rich in vitamin C and other nutrients that brighten skin tone and revitalize stressed looking skin. Thyme (Thymus vulgaris) flower/leaf extract hydrates and soothes skin after sun exposure and helps reduce appearance of skin flaws. Note: Always make sure you have any questionable spots or freckles inspected by your dermatologist. 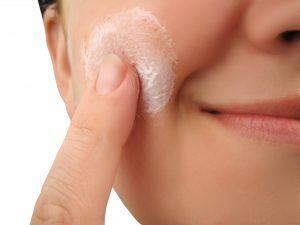 If your skin is stressed, it may be low on crucial nutrients it needs to keep looking healthy. Restore vital nutrients to your skin cells to help reveal your natural glow with Celavive Vitalizing Serum. The extract used in the formula is deeply penetrating for maximum benefit to the look and feel of your skin. Vitamin E, coenzyme Q10, and squalene (a natural unsaturated oil) are also replenished to nourish aging skin cells to help maintain a youthful appearance. 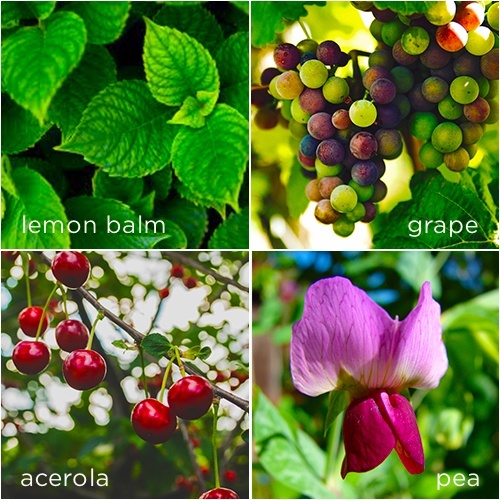 Acerola and grape extracts are both rich in the antioxidant vitamin C, an essential nutrient that cannot be made by the body. Topical vitamin C is the best way to deliver it directly to skin. It also works best when used along with vitamin E.
Directions: After applying toner, apply 2–3 pumps of product evenly across face and neck, in upward and outward motions. Follow with the Celavive day or night moisturizer that’s right for your skin. Why is lactobacillus on the label? Is there a probiotic in Vitalizing Serum? Lactobacillus/Grape Juice Ferment Filtrate is a chardonnay grape juice that was fermented using lactobacillus bacteria.